Working with you all was very easy. By far the most organized company I’ve worked with in regards to home improvements. The estimate was very detailed and Trevor was great at answering all my questions. 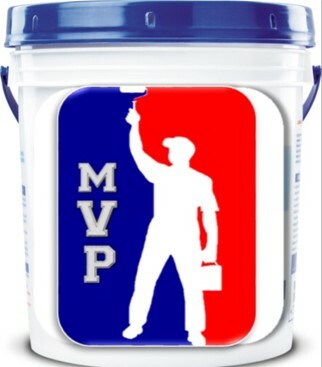 I would highly recommend you all to anyone looking for a quality painting company. Very professional; neat; courteous; arrived on time and finished on time; excellent work. Performed two very different types of painting jobs. I was very happy with the quality of both. We are very pleased with the work Klappenberger did for us. We had most of our home painted and some carpentry work done as well. The men were on time very polite and did a fantastic job with excellent clean up. The job was completed in a timely and professional manner.